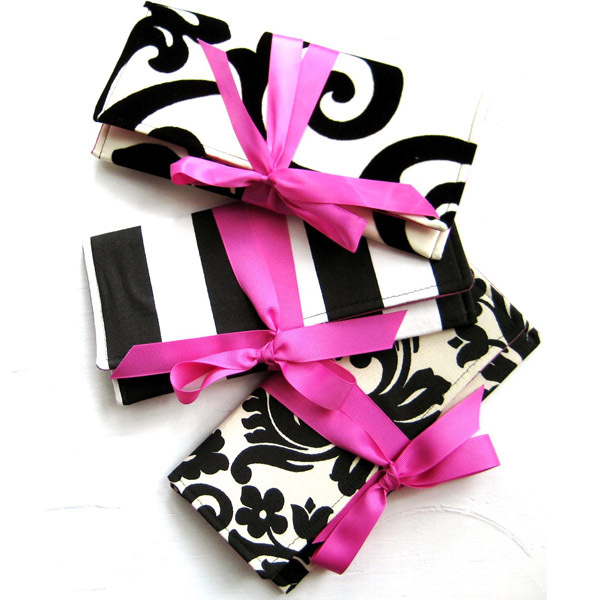 This Classic Black & White Clutches with a touch of Fuchsia color looks wonderful. You can wear it with any little black dress or with fuchsia pink dress. Or you can inspired like me for your design works.